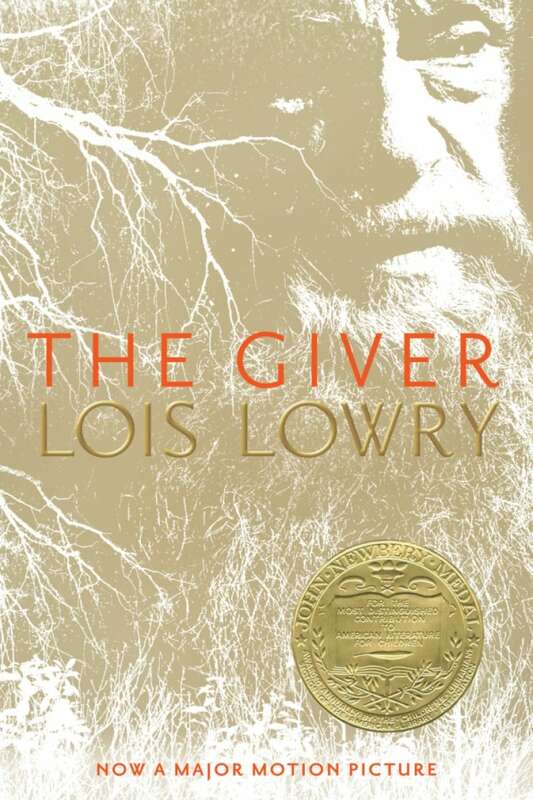 This novel by Lois Lowry won the the 1994 Newbery Medal. From The Giver by Lois Lowry ©1993. Published by HMH Books.